"This book is a must-read for anybody looking to put DDD into practice." 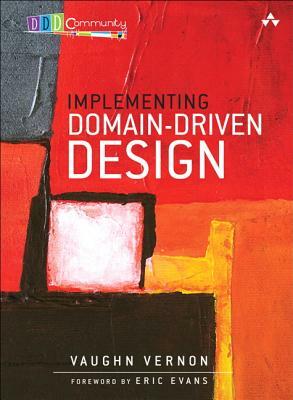 Building on Eric Evans' seminal book, Domain-Driven Design, the author presents practical DDD techniques through examples from familiar domains. Each principle is backed up by realistic Java examples-all applicable to C# developers-and all content is tied together by a single case study: the delivery of a large-scale Scrum-based SaaS system for a multitenant environment. The author takes you far beyond "DDD-lite" approaches that embrace DDD solely as a technical toolset, and shows you how to fully leverage DDD's "strategic design patterns" using Bounded Context, Context Maps, and the Ubiquitous Language. Using these techniques and examples, you can reduce time to market and improve quality, as you build software that is more flexible, more scalable, and more tightly aligned to business goals.